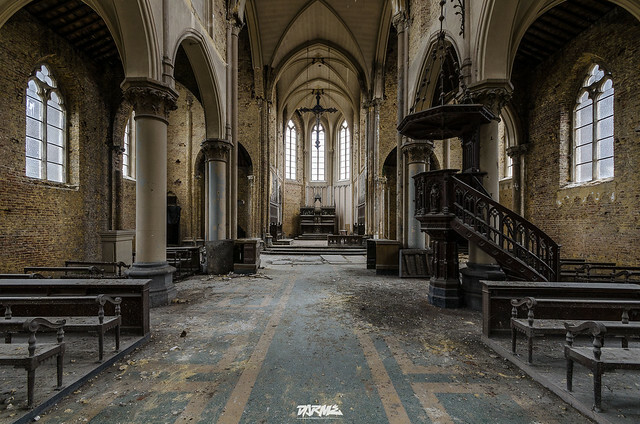 Abandoned church B-1 | Flickr - Photo Sharing! more than life - urban exploration, and 40 other people added this photo to their favorites. great photo dude! Looks like a great place to explore too. neat find.